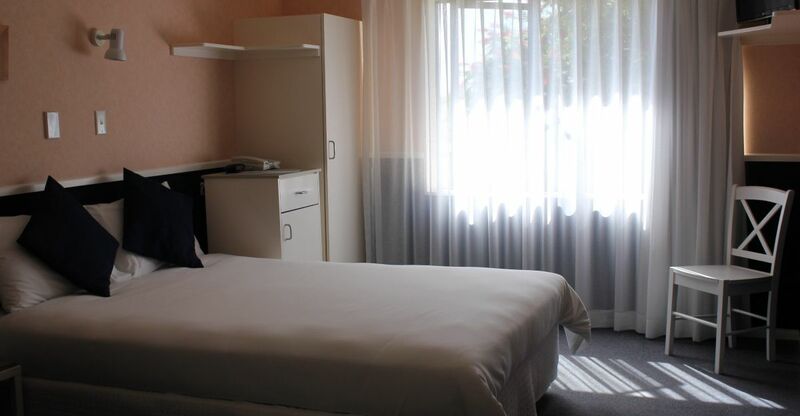 Our Standard Rooms feature a Queen bed and en-suite and are located both on the ground floor and first floor. 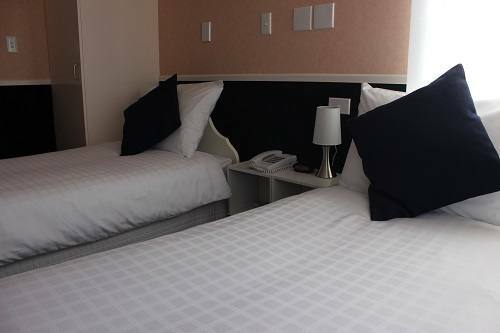 Our rooms feature a flatscreen digital TV, air conditioning, complimentary tea and coffee, free WiFi, telephone and luxurious amenities in the ensuite bathroom. 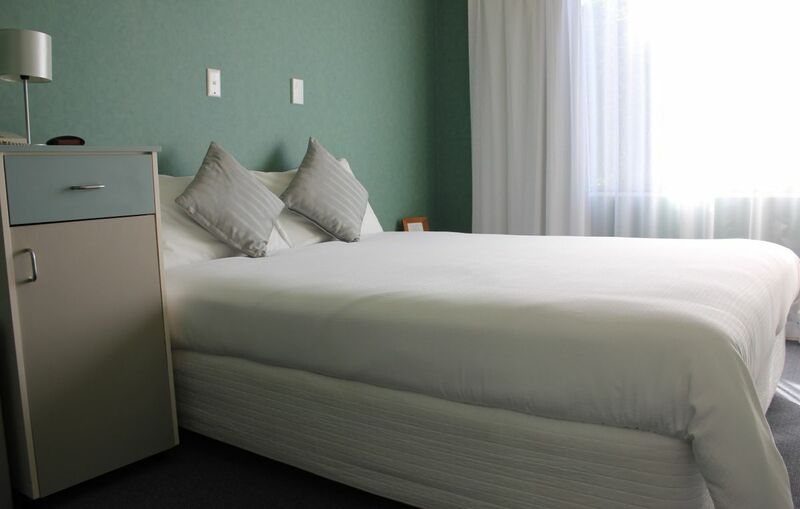 Our Deluxe Rooms feature a Queen bed and en-suite and are located on the first floor. 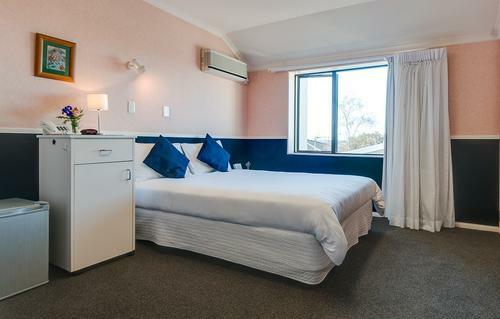 Our rooms feature a flatscreen digital TV, air conditioning, complimentary tea and coffee, free WiFi, telephone and luxurious amenities in the ensuite bathroom. 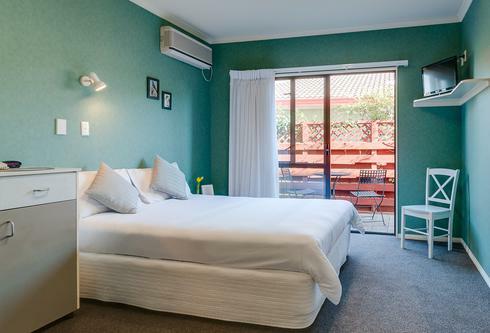 Our Courtyard Deluxe Rooms feature a Queen Bed and en-suite and offer access to a courtyard and your own outdoor setting. 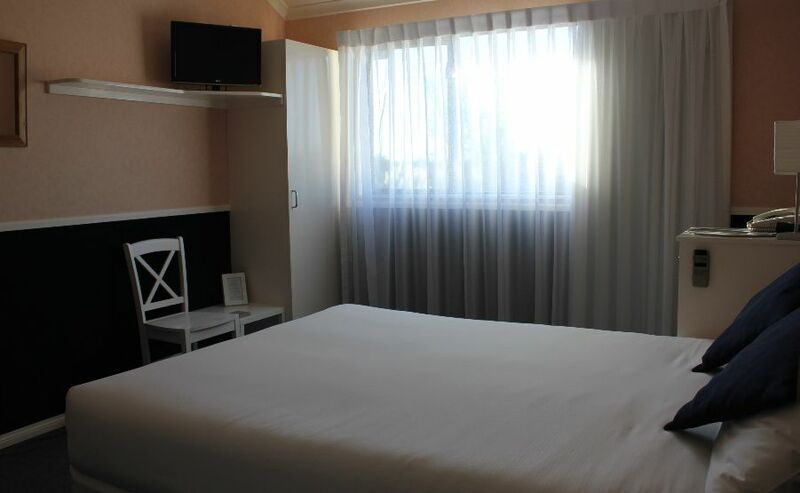 Our rooms feature a flatscreen digital TV, air conditioning, free WiFi, telephone , tea and coffee making facilities and luxurious bathroom amenities. 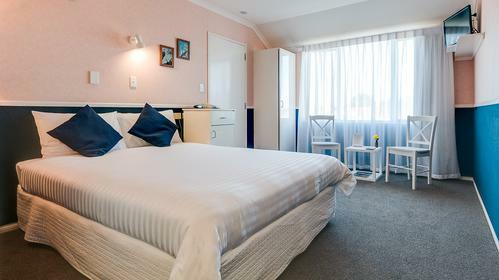 Our Twin Bedded Room is located on the first floor and features a flatscreen digital TV, air conditioning, complimentary tea and coffee, free WiFi, telephone and luxurious amenities in the ensuite bathroom. 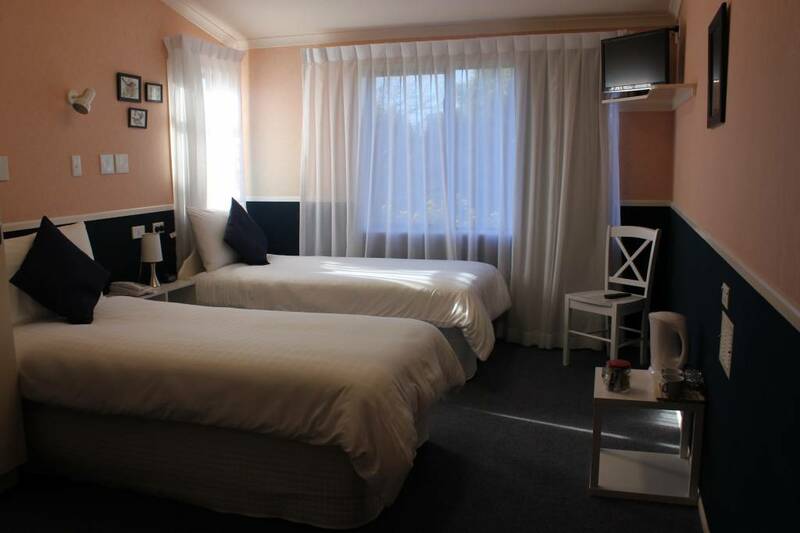 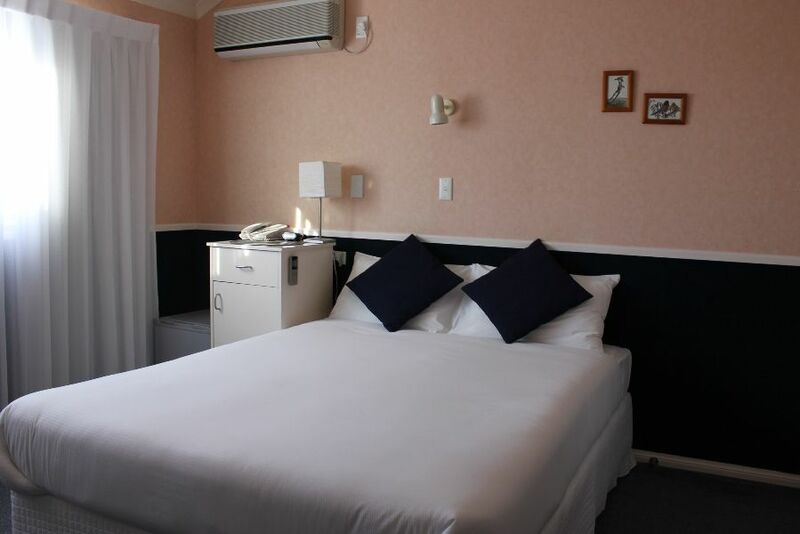 This is a Deluxe Twin room interconnecting a Deluxe Twin room. 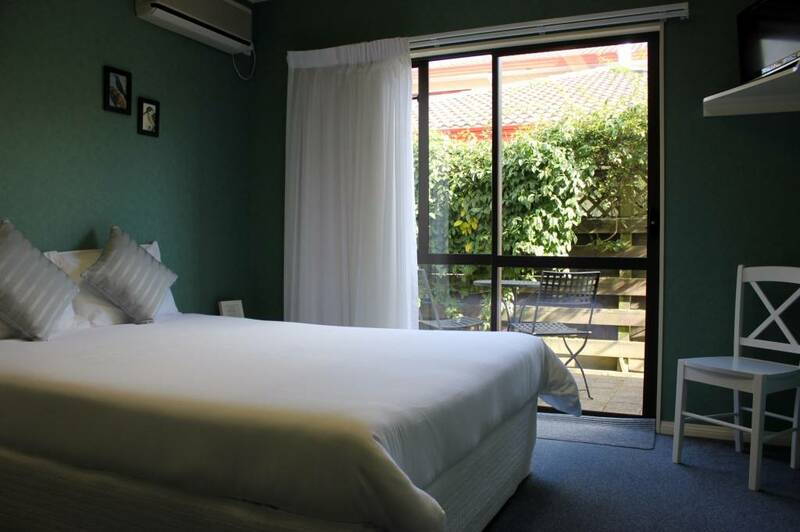 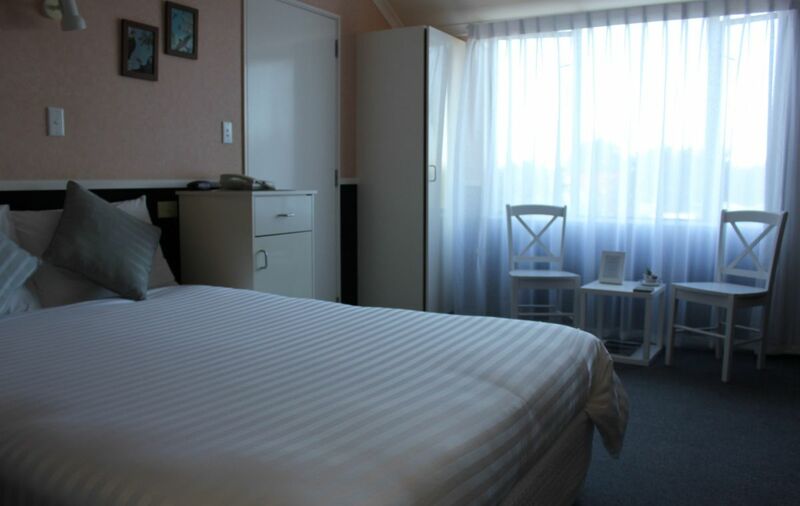 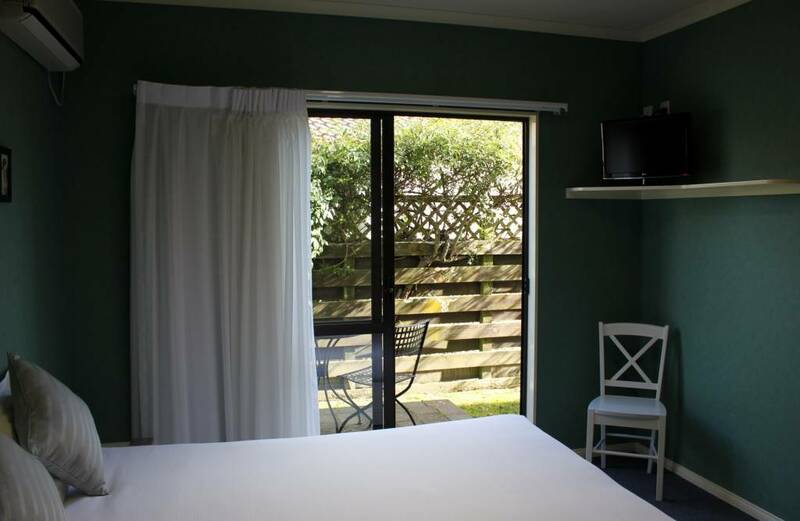 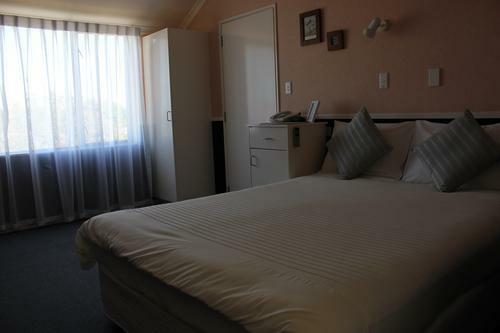 Our rooms feature a flatscreen digital TV, heat pump / air conditioning, free WiFi, telephone, ensuite bathroom with luxurious bathroom amenities. 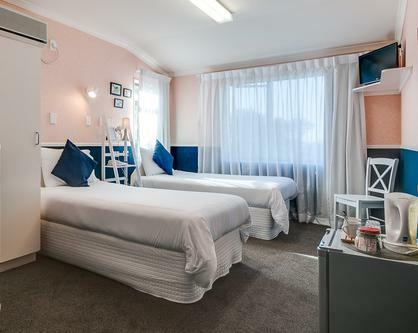 Bedding configuration: Queen in one room and 2 Single beds in the other.